25lbs. There will be 25 packages and each package will be approximately 1 pound. SKU: Pet-Loaf. Category: For Your Dog. 25/lbs: approximately 25 packages (each package is approximately 1/lb)… You will need 1 cubic foot of freezer space. 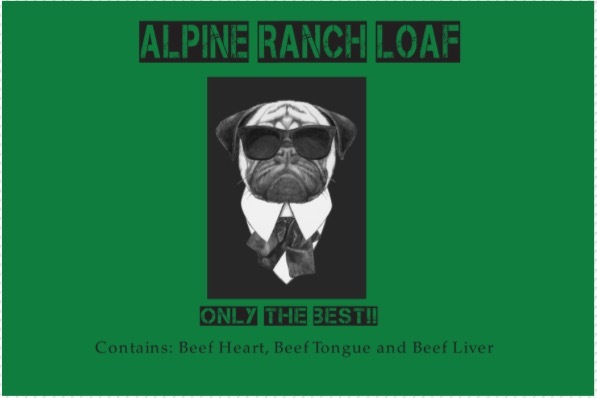 We created our Pet Loaf with your dog and its health in mind. Our goal was to offer a raw feed option as close to how a dog would eat in the wild. To make our Pet Loaf, we use all the cuts in whole beef. The beef is ground, and the mixture includes the heart, liver, and tongue. No “scraps” or fillers are ever used. Please note: ground raw bones are not included in our Pet Loaf mixture. Our whole beef Pet Loaf is ground and processed at York Meats in Fallon, NV. They are a USDA certified business. While our Pet Loaf is specifically formulated for dogs, it is considered a “human quality” product. The USDA gives its stamp of approval on every package! 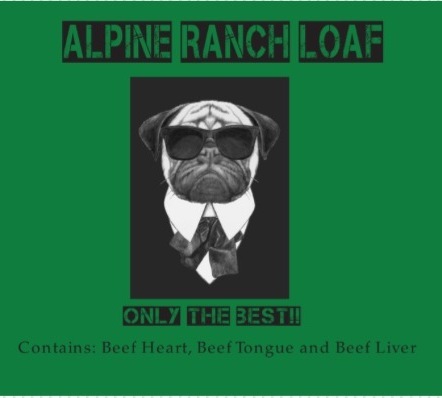 *Our Pet Loaf was formulated to be a compliment to raw food diets for dogs. As with all pet food choices, nutritional needs, raw foods, health, and diet modifications, please consult your veterinarian for individual advice on your pet’s needs.